The five tastes – sweet, bitter, salty, sour and umami. These combined with the myriad of volatile chemicals that waft up our nasal passages is what gives flavour to our food. As children we remember those foods that we hated – blue cheese, olives, mustard, chilli for example. ‘You will like them when you are older’ we were told. And sure enough, much of the hate list from childhood are favourites now. Our taste perceptions change as we grow up. But they don’t stop changing as we age and this can be really important to understand for our health and enjoyment of food – one of life’s true pleasures. Dr Orla Kennedy from the University of Reading presented at Food Matters Live last November and I found her presentation really thought provoking. She explained clearly the way taste perception changes as we age. The threshold at which we begin to taste a taste rises with age as well as the ability to perceive a change in intensity of a taste. This is true for all of the 5 tastes, sweetness is the most preserved. This varies greatly between individuals, is generally a gradual process and, as a result, can impact on eating habits. It can affect appetite, result in greater preference for sweet foods and people adding more salt to food. A study in Japan found that the umami may have a powerful effect on appetite as in groups of elderly adults, those who had very poor appetite and were losing weight were found to have the weakest perception of umami. The word umami comes from Japanese and means ‘pleasant, savoury taste’. It generally associated with ‘meaty’ or ‘earthy’ flavours. Foods rich in Umami include meats, anchovies, mushrooms, spinach, celery, ripe tomatoes, fermented foods like cheese, soy sauce, fish sauce and miso. 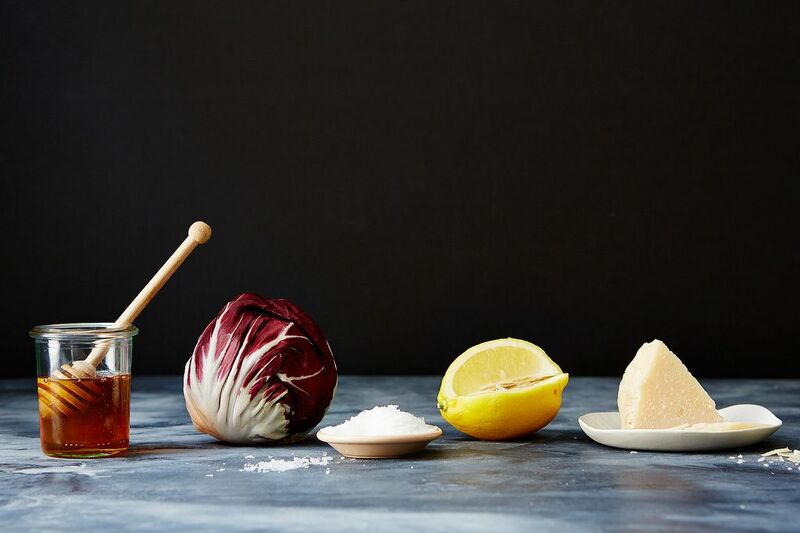 Adding these foods is an easy way to make dishes more tasty. Gradually declining taste often results in a feeling the need to season food more and it is easy to add more salt when cooking, adding an extra stock cube, adding more salt and salty condiments at the table. Salt is something we are advised to eat less of but using sense of taste as a guide, as perception of saltiness declines and the ability to discriminate the addition of a bit more, it is easy to add more than is maybe healthy. There are so many ways to add extra flavour. Ginger, garlic, black pepper, garam masala, cinnamon, cumin, chilli, herbs (fresh, dried or frozen), dried mushrooms, tomato puree, citrus juices or zest, horseradish, wasabi, umami paste……the list is long. You can add sweetness to dishes with sweeter vegetables like sweet potato, parsnip, carrots or add dried fruit. Try using stronger cheeses, explore Thai, Mexican, Middle Eastern, Moroccan and Indian cuisine with their strong flavours. Just as when we were children, we should keep trying foods. By challenging our taste buds we can discover new ways to enjoy our food as our tastes change. This helps maintain variety, appetite and health. Add chives or spring onions to mashed potatoes, or a spoonful of pesto, a little wholegrain mustard or a touch of horseradish. Some mash ideas courtesy of bbc.co.uk. Adding sweetness to savoury dishes with dried fruit is common in North African cooking. Try this lamb tagine with apricots by Simon Rimmer. A couple of squares of dark chocolate to a chilli, or a spoonful of cocoa powder is the secret to a gorgeous chilli. Green peppercorns, capers or olives can add a extra taste to casseroles, stews and sauces for meat and fish. A fine grating of Parmesan or very strong cheddar can finish many dishes off from soups to risottos to pasta. Adding a little anchovy paste or Asian Fish Sauce to a casserole or sauce can add depth of flavour without any ‘fishiness’. Never underestimate the power of a splash of wine or balsamic vinegar or a squeeze of lemon or lime.